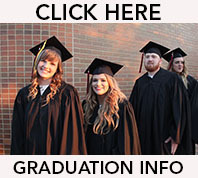 Lake Land College is a comprehensive community college offering a broad range of programs. Lake Land offers transfer degrees, allowing students to complete their first two years of college-level coursework at Lake Land before continuing their education at a four-year college or university. Lake Land also offers certificate programs and degrees, which allow students to directly prepare for the workplace. With approximately 150 academic majors, including business, nursing, agriculture, and more, there’s something for everyone! Unlike many American colleges, classes here are small, giving you the individualized attention from faculty you deserve. 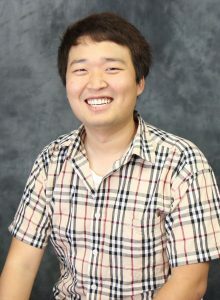 Do you want to study in America but feel that maybe your English level is not high enough for regular college classes? Lake Land College offers an Intensive English Language Program (IELP) for non-native speakers that will help you rapidly improve your English skills. The IELP offers various levels of instruction in reading, writing and speaking based on your needs. Students at the beginning and intermediate levels will be enrolled full-time in the program. Advanced level students may be co-enrolled in a limited number of regular college courses. The IELP includes group classes along with individual instruction. Placement testing upon arrival will determine the appropriate level of instruction. No TOEFL score is required to enroll in the Intensive English Language Program. If you are a native English speaker or plan to start in the Intensive English Language Program, you do not need to submit scores. If you have studied in the United States for at least one full academic year (high school or college), you do not need to submit test scores. We will review your transcript instead. Why choose Lake Land College? 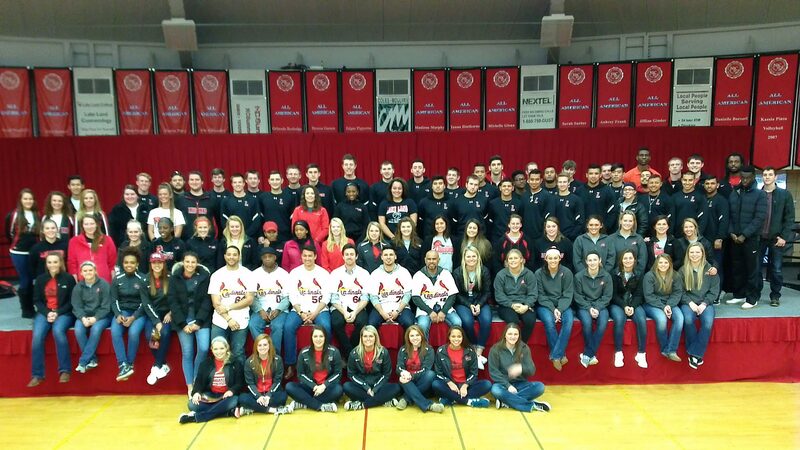 Lake Land College is located in Mattoon, Illinois – approximately three hours south of Chicago, Illinois; two hours east of St. Louis, Missouri; and two hours west of Indianapolis, Indiana. Mattoon provides the best of both worlds, a small-town atmosphere conducive for studying while being a short drive away from big city amenities. Our campus is conveniently located only 15 minutes from Eastern Illinois University and 45 minutes from the University of Illinois at Urbana-Champaign. After two years of full-time study in a degree program, community college students earn what is called an associate degree. Certain associate degrees qualify students to begin working in their field immediately. Other types of associate degrees are known as transfer degrees that help prepare students to be accepted at a university to complete a bachelor’s degree. With the help of an academic advisor and careful planning, courses taken at Lake Land College will transfer to a university where you will begin as a third-year student. This is sometimes called the “2 + 2” approach to earning a four-year degree – two years at a community college and two years at a university. This is a very economical way to earn a bachelor’s degree and gives you the opportunity to have two different American college experiences. 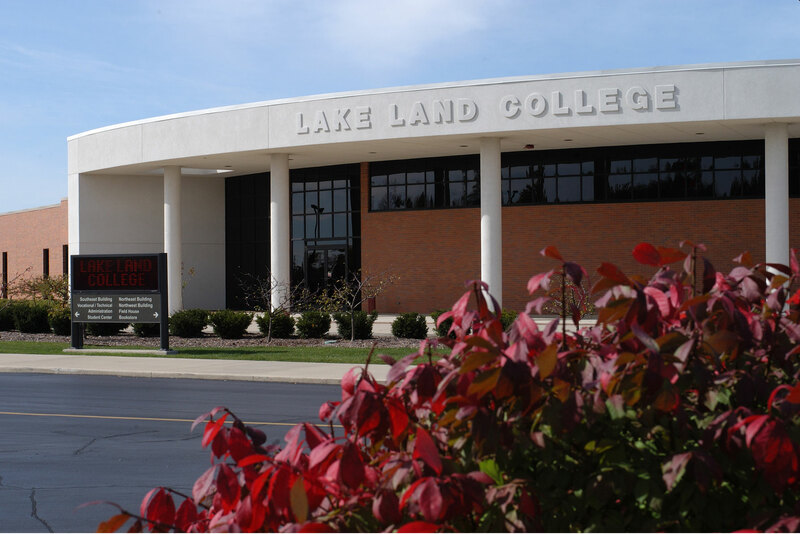 Lake Land College holds many advantages over four-year universities, including lower costs, smaller class sizes, and a greater degree of flexibility. 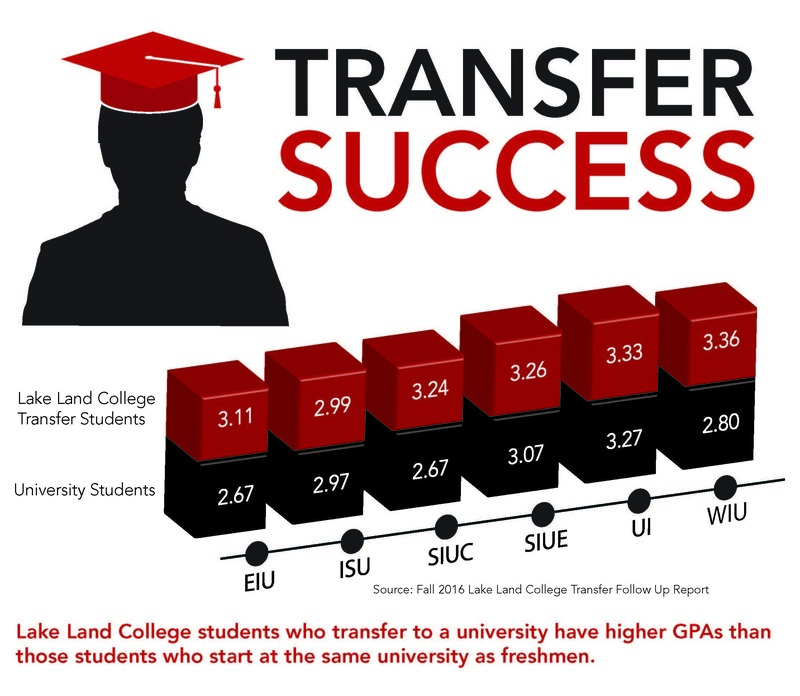 For students in one of our many transfer programs, Lake Land provides a specialized, low cost alternative to their first two years of academic study. Students can also take advantage of FREE tutoring in our Tutoring and Testing Center on campus. 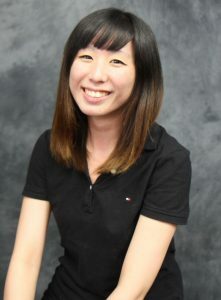 Check out what some of our past international students have to say about their experiences at Lake Land. 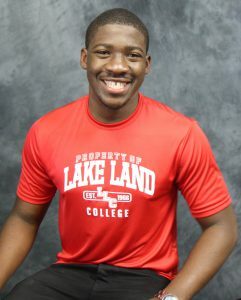 Lake Land College has been ranked in the Top 10% of all community college in Illinois by Schools.com. Lake Land College alumnus majoring in Civil Engineering at the University of Illinois “First time I came here, I was surprised by the landscape, because here is countryside, different from my hometown. I was really worried how I could live here. However, my fears were utterly groundless. Everybody is so kind. The instructors are very kind, like family. My American friends have helped me adapt to living here. Lake Land College has partnerships with nearby universities. These partnerships make the transfer process very clear and simple! These universities will provide conditional admission for international students who transfer from Lake Land College after earning the associate degree and meeting general admission criteria. After you have been admitted to Lake Land College, you can request to receive a letter of conditional transfer admission from one of our partner universities. For a complete list of our university partnerships, please contact us. More than 90% of students feel they are prepared for continued success at the university level after attending Lake Land College. Beginning at a community college is a smart way to begin your studies, as tuition is, on average, less than half of a public university. 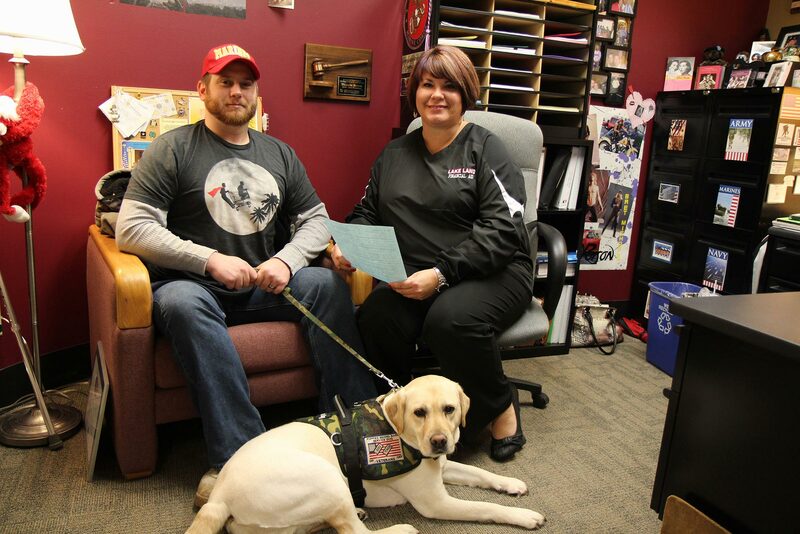 Lake Land College’s total cost of tuition, textbooks, fees, supplies, medical insurance and living expenses is about $18,500 per academic year – significantly less than what expenses would be at a university. 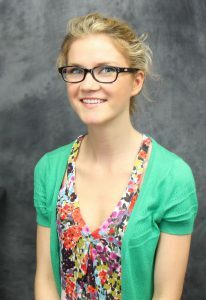 As an international student, you will pay tuition and fees at the out-of-state rate, which is $457.86 per credit hour. International students are not eligible for federal financial aid and should expect to pay this amount per year of study. 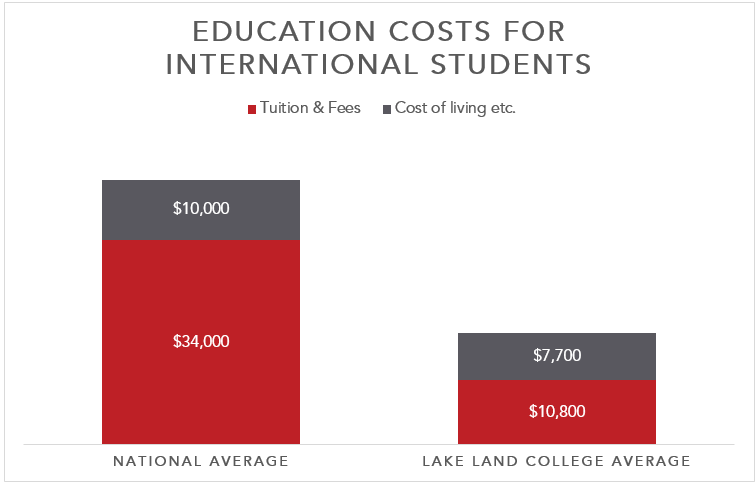 Once enrolled at Lake Land College, international students are eligible for scholarships available to all students through the Lake Land College Foundation. More information regarding Lake Land College’s tuition and fees can be found on our Tuition and Fees page. Though there is no on-campus housing, we will help you find the best housing for your needs. Student apartments are available within walking distance from campus through cooperation with a private company. The majority of international students stay at Lake Land Living Apartments. More information regarding housing options can be found on our Housing page. For additional help with housing options, contact us at international@lakelandcollege.edu. 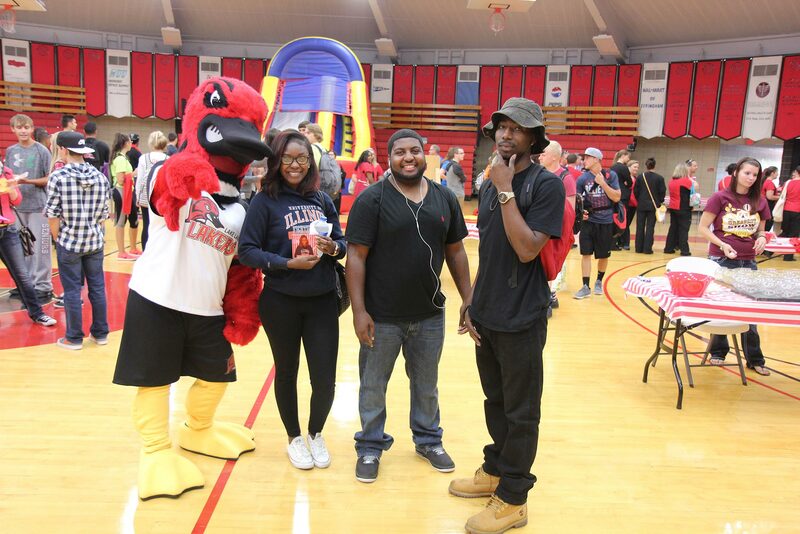 Lake Land College is one of the safest campuses in the state of Illinois and United States. The campus is monitored 24 hours a day by a campus police department. The Police Department receives all reports of criminal activity occurring on campus. The department is responsible for the reporting and investigation of crimes, traffic accidents and all other matters related to the security of the campus. Lake Land College’s police officers provide a full range of law enforcement services to assist in providing students, faculty and staff with a safe and secure environment. The Police Department provides many services for the Lake Land College community including crime awareness programs, escorts, assistance with motorist emergencies, correction of safety hazards, and processing of lost and found items. Lake Land College police officers are also trained in crisis management, first aid and CPR, hazardous materials, severe weather and law enforcement response. The College has also made significant investments in technology and emergency notification systems to ensure each individual’s safety while on the grounds of Lake Land College. More information and crime statistics can be found on our Police Department page.